How Old are Those Eggs? Having moved into the Yamhill Valley at the end of the summer, I enjoyed picking up fresh eggs at the local farmers’ markets. 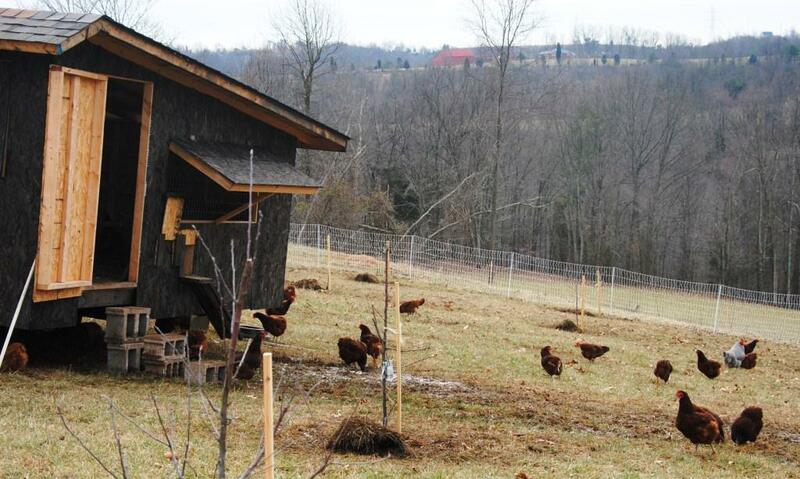 I assumed I would eventually connect with someone nearby who had backyard chickens or a nearby farm with free range hens. It just hasn’t happened yet. My landlady has urged me to build my own henhouse as McMinnville permits a few hens in backyards, but after a short discussion, my husband and I decided it is not our best option for many reasons. So, what to do? Options at local groceries offer free range eggs, eggs from chicken fed a vegetarian diet, and organic, but I think these are my last option. 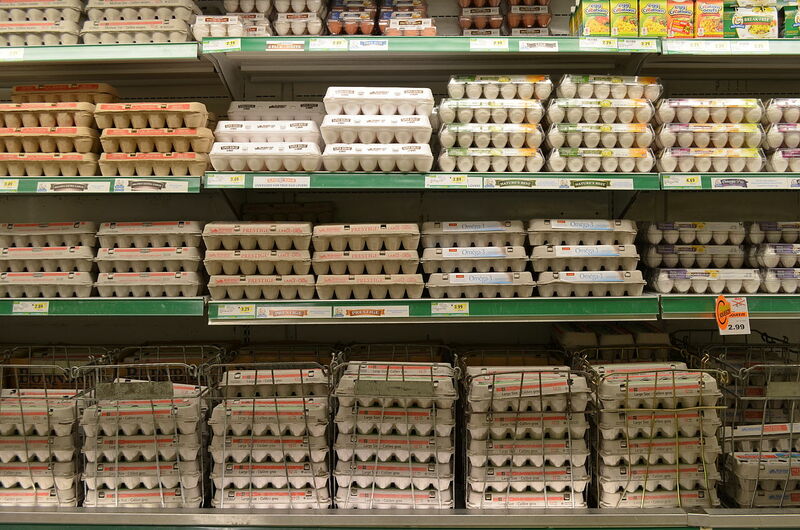 Even at the best stores, eggs that are provided by a large company instead of a local farm may be a bit old. By law, eggs can be sold for some time, but the fresher an egg is, the better. If you wonder how old the eggs you have purchased are, you can perform this simple water float test. I know how farm fresh eggs taste. I want them. Yamhill Valley Grown often has them. Check this week’s offerings and place your order by noon on Thursday. Delivery to your door Friday afternoon. WOW! This entry was posted in eggs, farm, health, Local food, local food stystem, nutrition and tagged eggs, flavor, local farms, Local Food, nutrition. Bookmark the permalink.